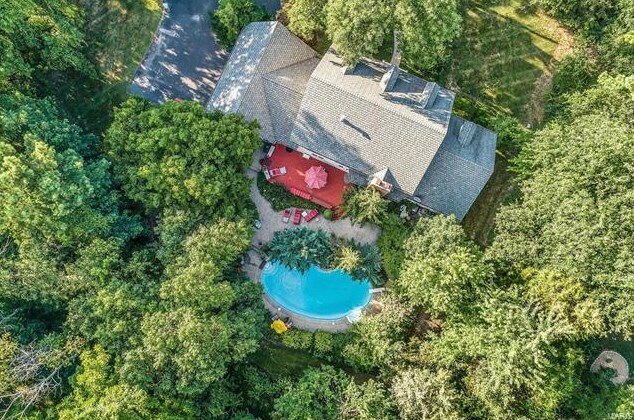 Welcome home to this stunning home on a 1-acre lot backing to trees with a spectacular in-ground pool in a prime location. 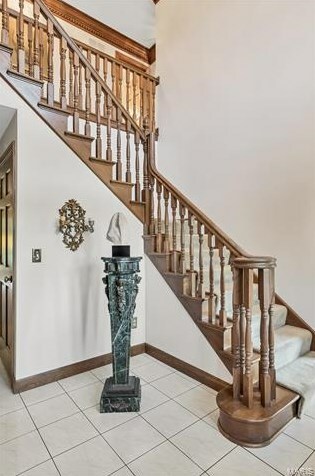 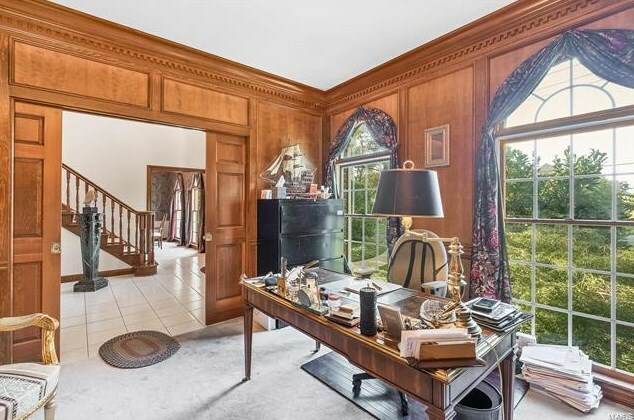 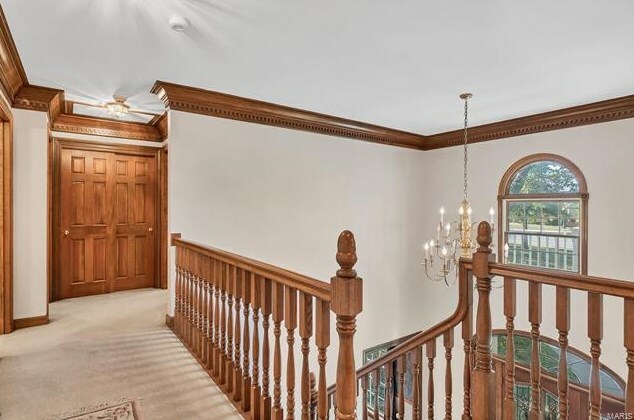 As you enter you'll find a 2 Story foyer that leads to a stately study with custom millwork & double crown molding. 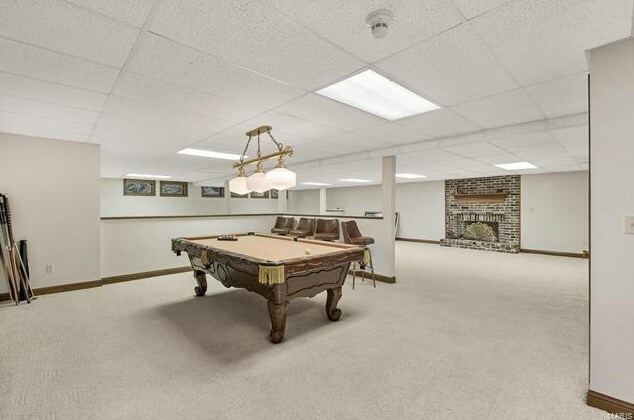 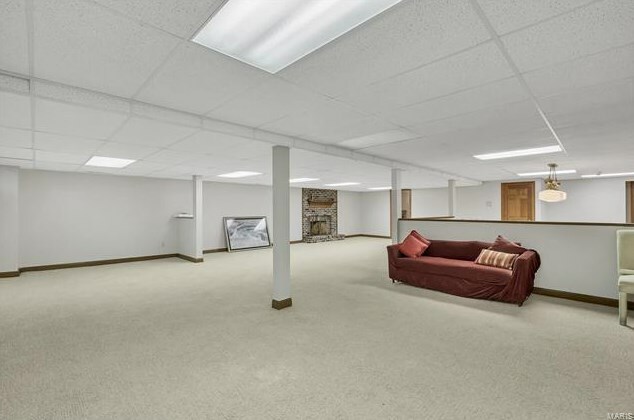 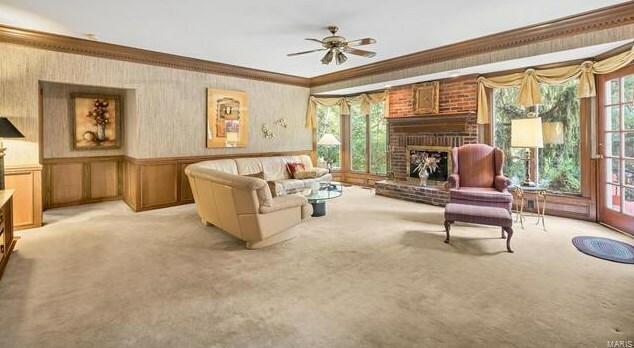 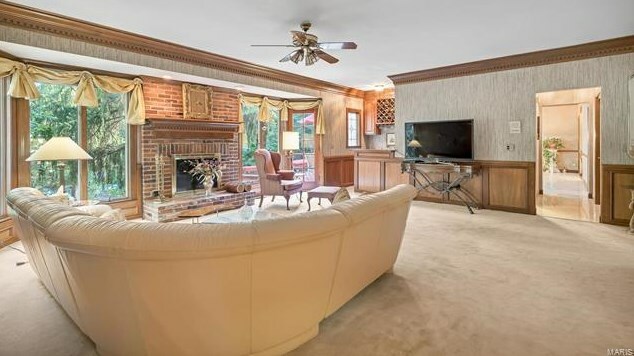 Large great room with a brick fireplace & wet bar. 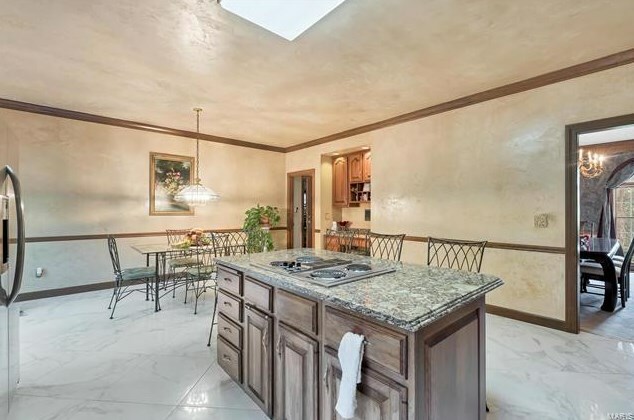 Updated kitchen with 42 in. 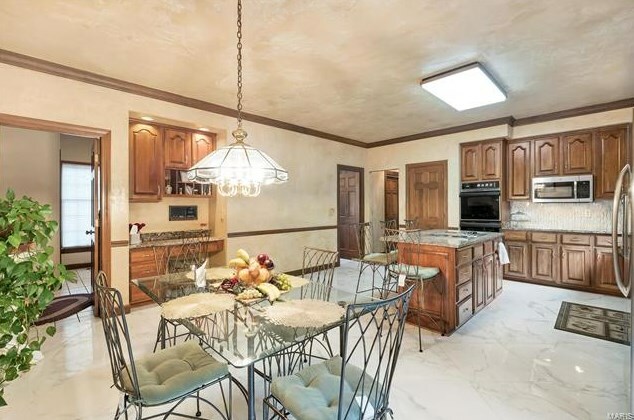 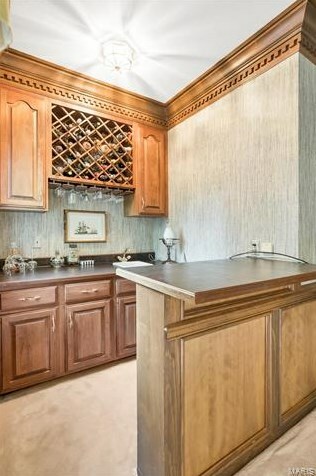 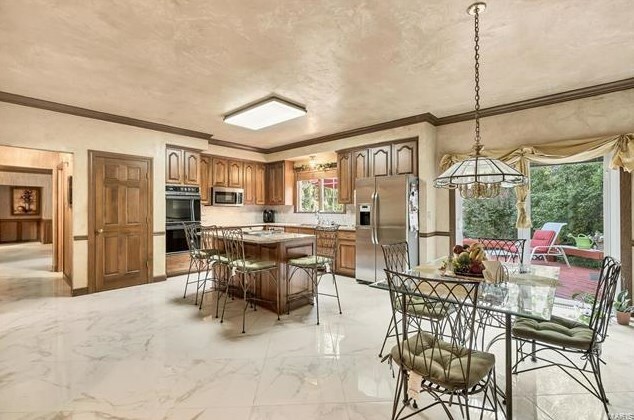 cabinets, granite counter tops, center island/bar with cooktop, double oven, desk, tile backsplash & pantry. 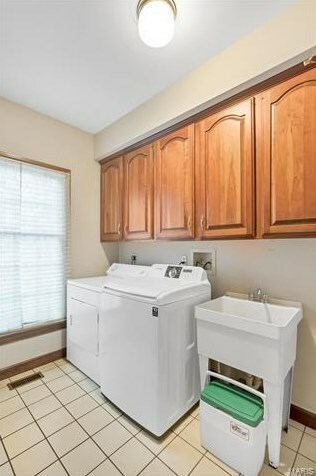 You'll also enjoy Main floor laundry with cabinets & tub. 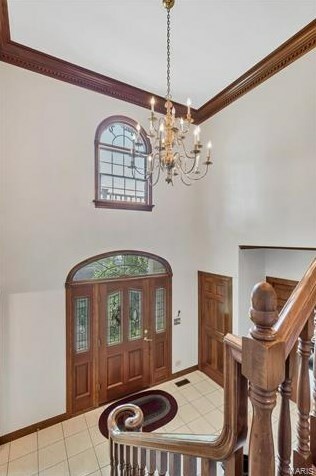 There is detailed crown molding throughout the main & 2nd level. 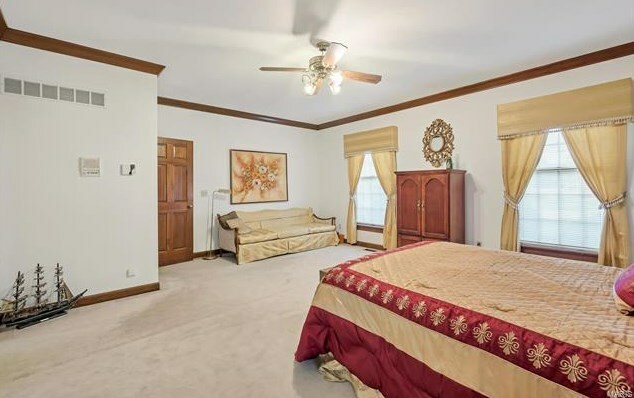 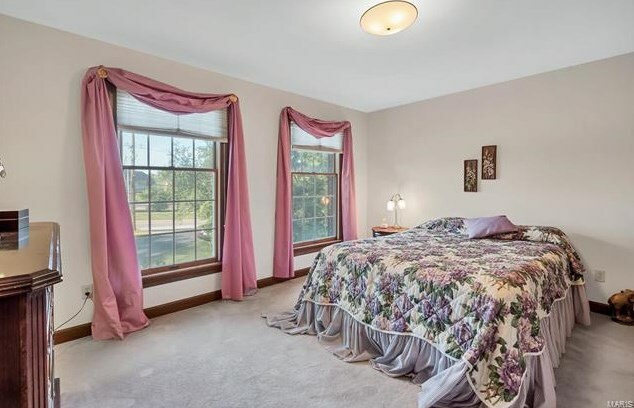 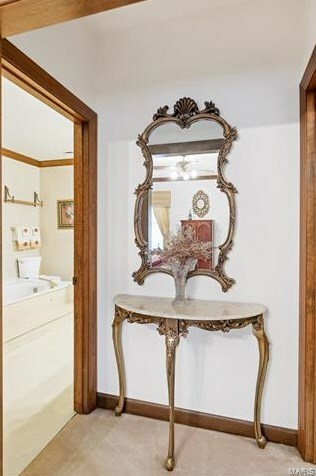 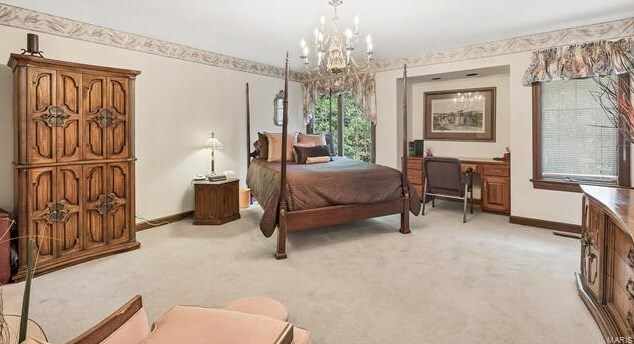 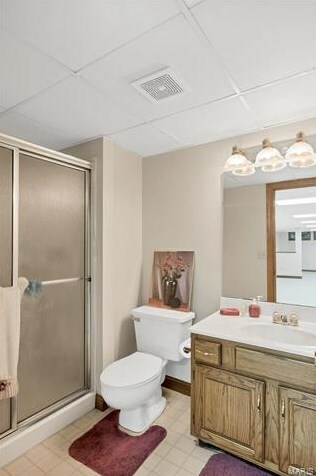 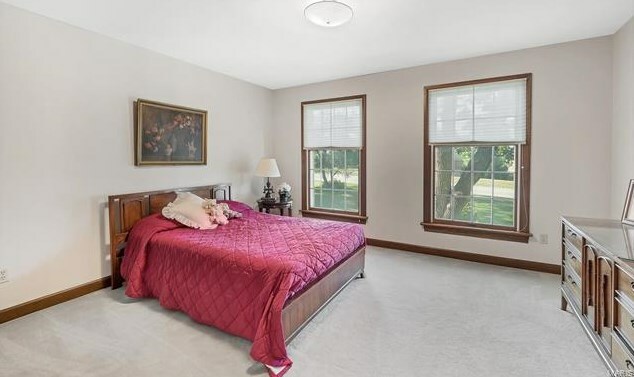 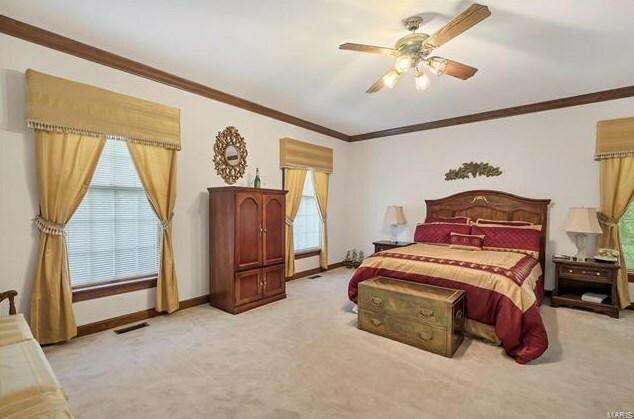 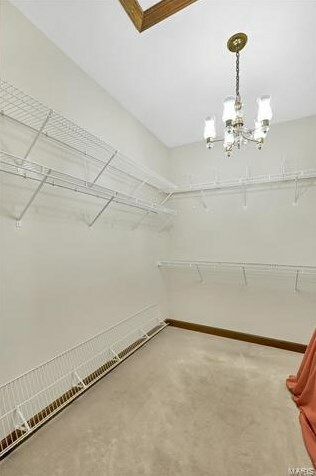 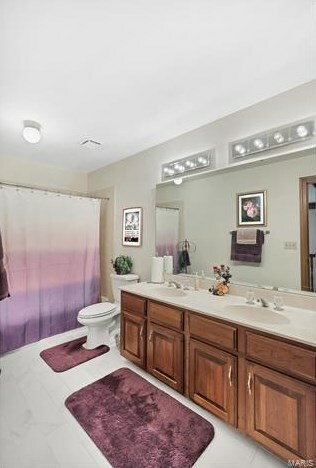 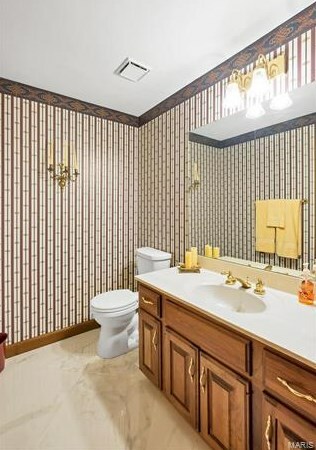 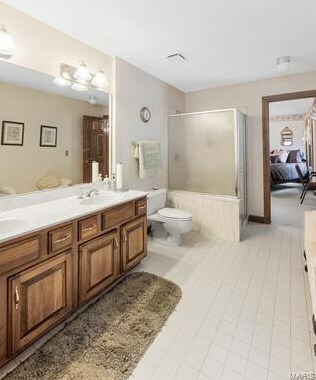 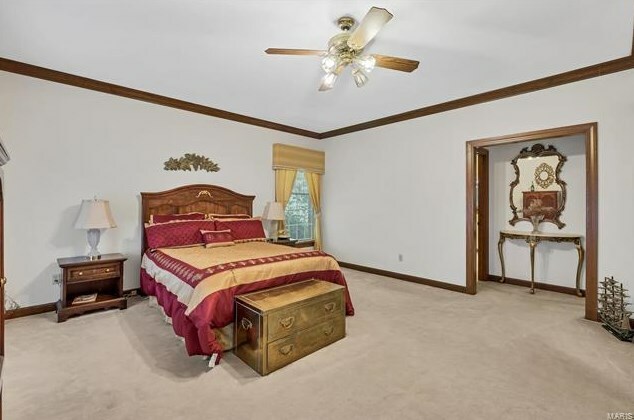 Master bedroom has a large walk-in closet & the bath has a jet tub & separate shower. 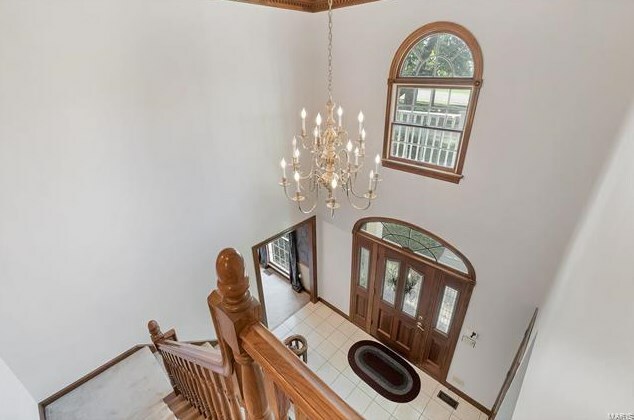 4 bedrooms on the 2nd level. 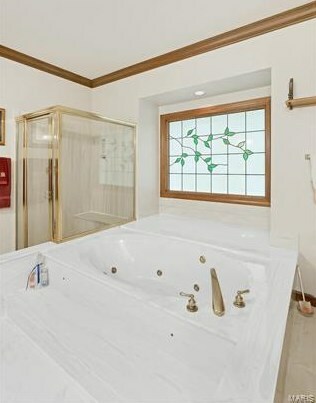 One could be a 2nd master bedroom with a full bath plus there is a Jack n Jill Bath. 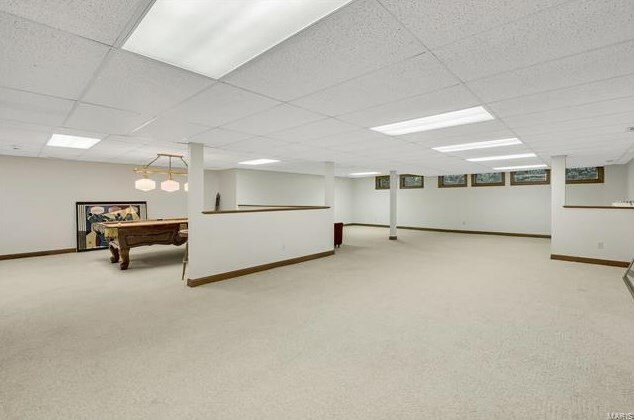 In the finished lower level is finished you'll find a large family/rec room & a 2nd fireplace plus a full bath. 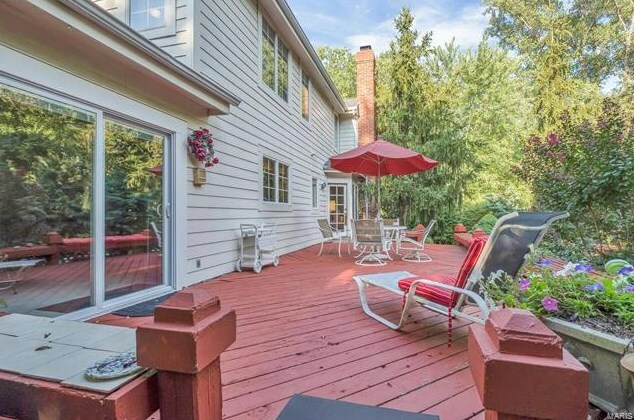 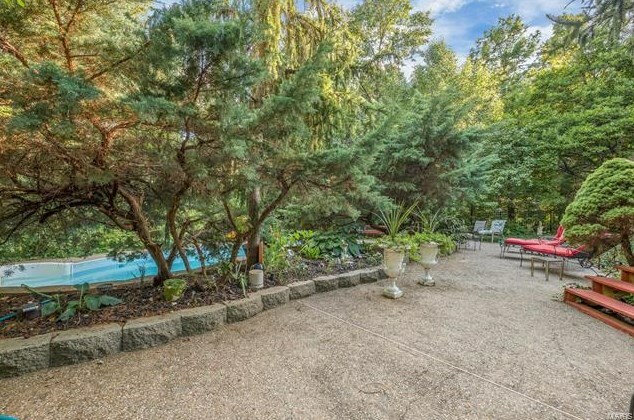 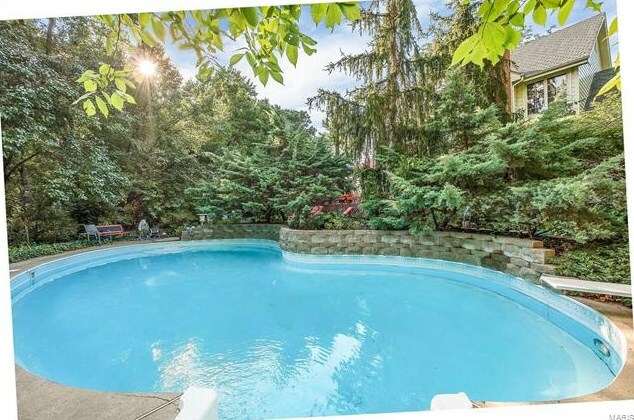 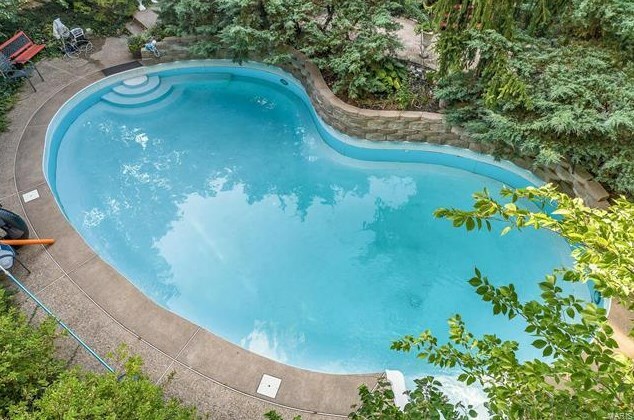 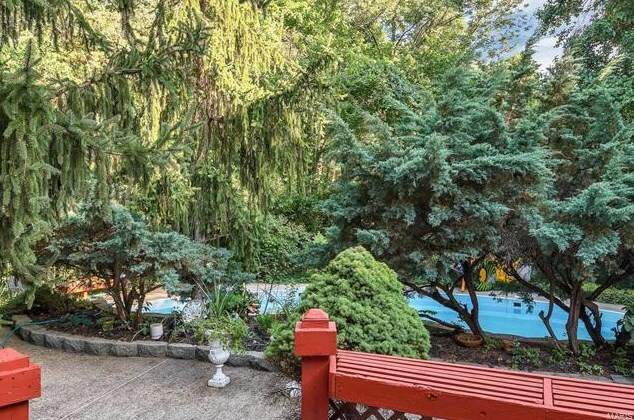 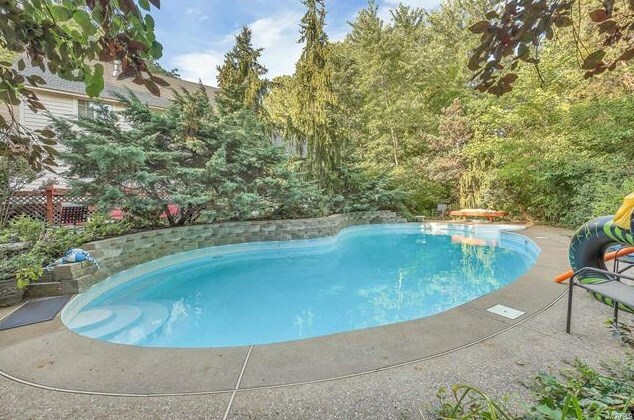 The backyard has a deck that leads to the patio & spectacular private in-ground pool. 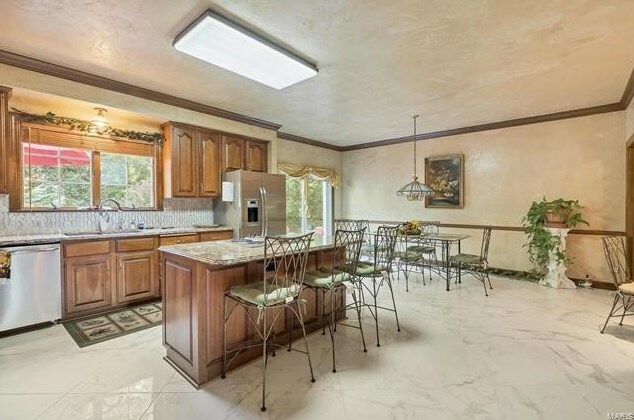 Home being sold AS IS, bring us an offer. Driving Directions: Highway 270 to Ladue Rd. head west on Ladue Rd and home is on the left before you get to Mason! 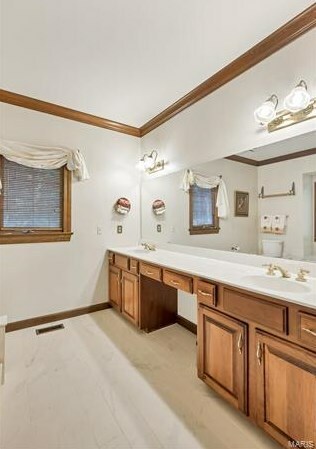 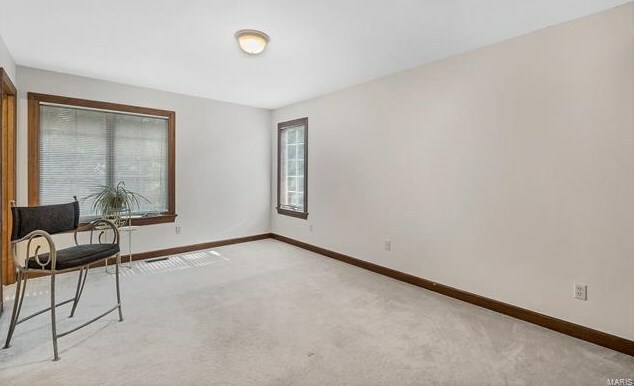 12824 Ladue Road, Saint Louis, MO 63141 (MLS# 18061170) is a Single Family property with 5 bedrooms, 4 full bathrooms and 1 partial bathroom. 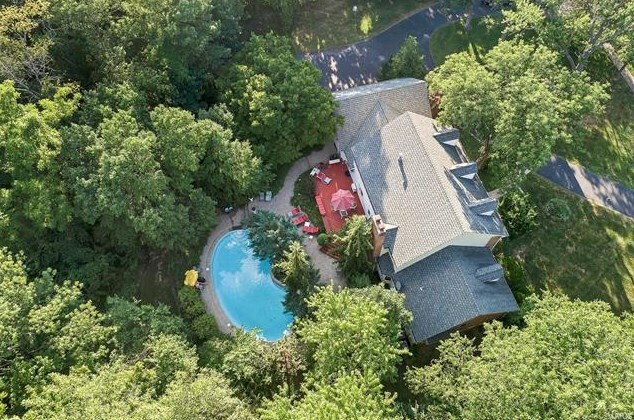 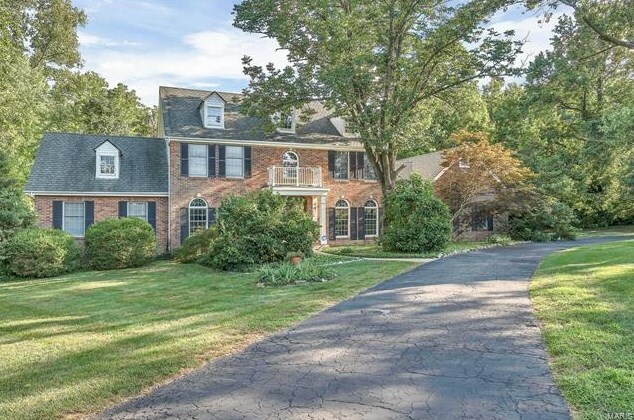 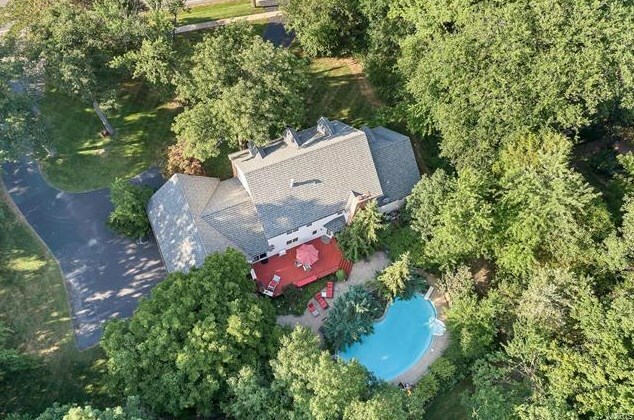 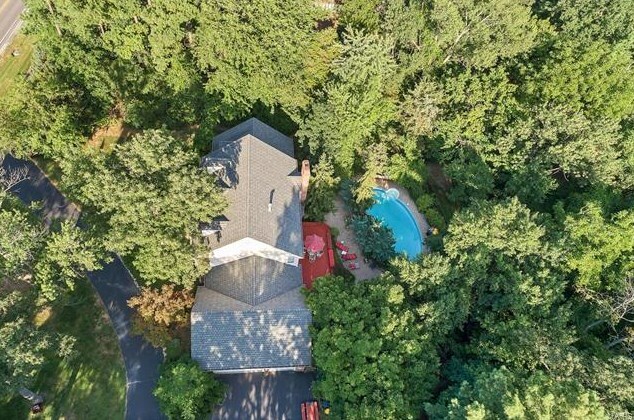 12824 Ladue Road is currently listed for $650,000 and was received on July 27, 2018. 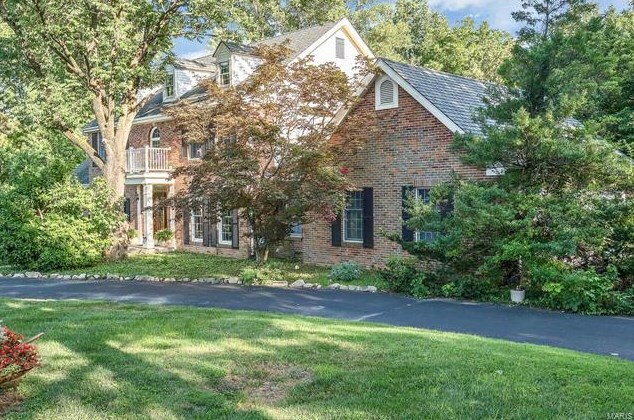 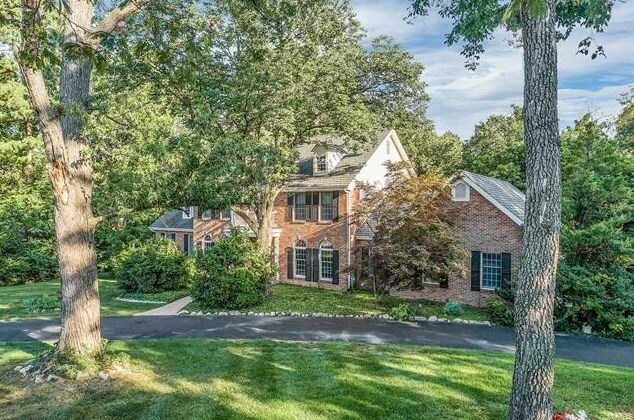 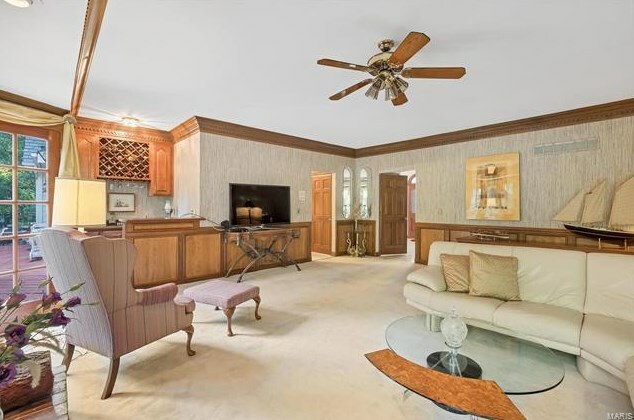 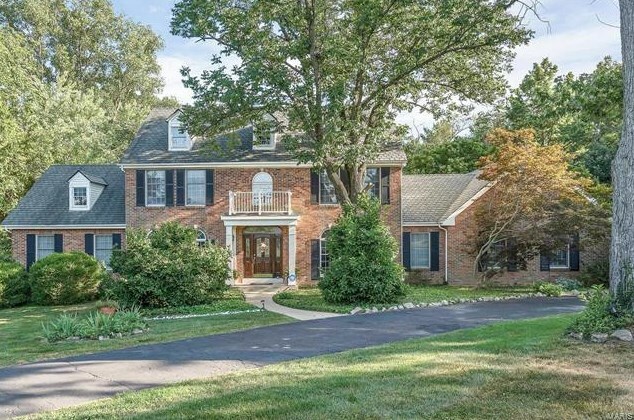 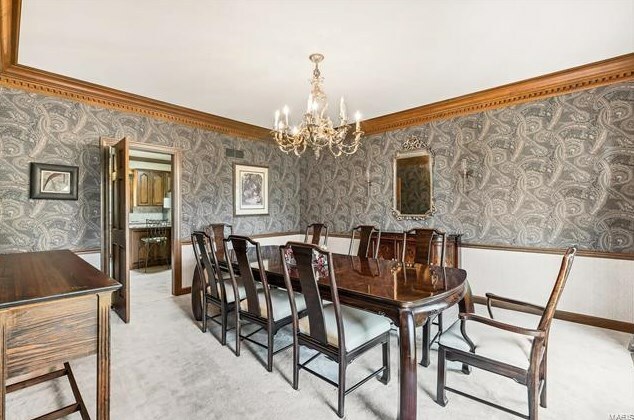 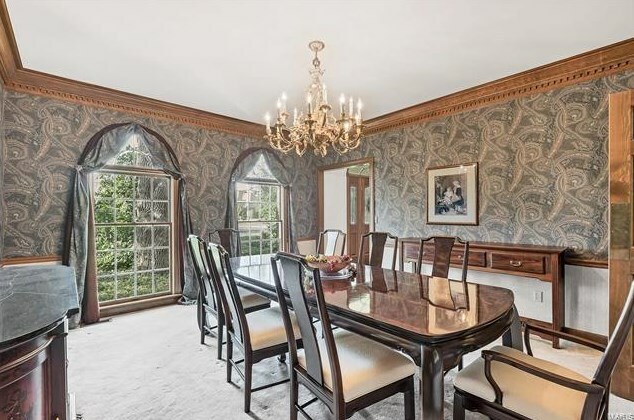 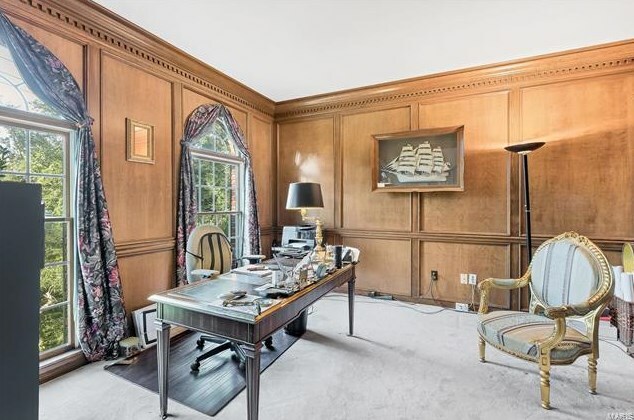 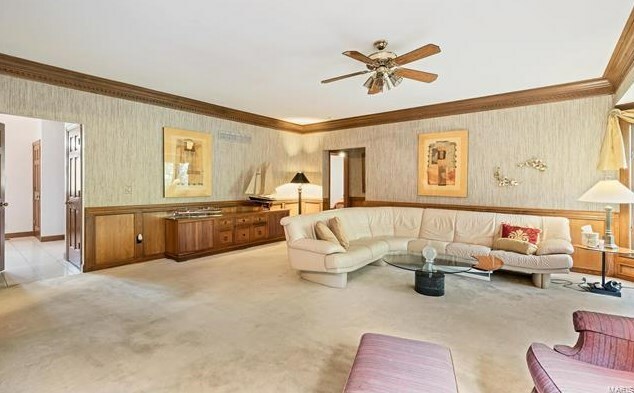 Want to learn more about 12824 Ladue Road? 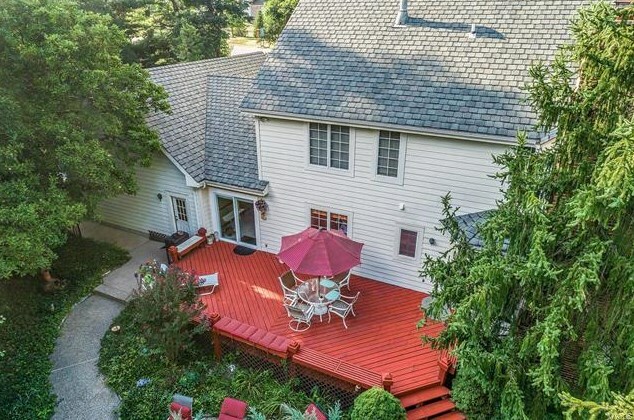 Do you have questions about finding other Single Family real estate for sale in Saint Louis? 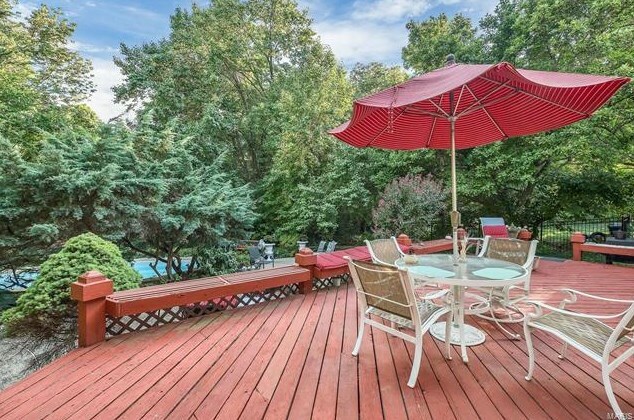 You can browse all Saint Louis real estate or contact a Coldwell Banker agent to request more information.